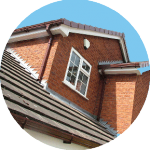 Do you require replacement fascias and soffits West Midlands? From minor repairs to new installations we offer highly competitive service and a guaranteed service second to none. The team here at Warwickshire & Worcestershire Roofing Ltd has the skills, qualifications and experience required to install, repair and replace fascias and soffits West Midlands. We can provide matching barge boards & cladding in a wide range of colours. New and well-maintained fascias and soffits boost the appeal of your home and our low maintenance products provide wipe clean alternatives to timber. You can choose whether to use 18ml boards or cover boards. Questions About Your Fascias and Soffits? 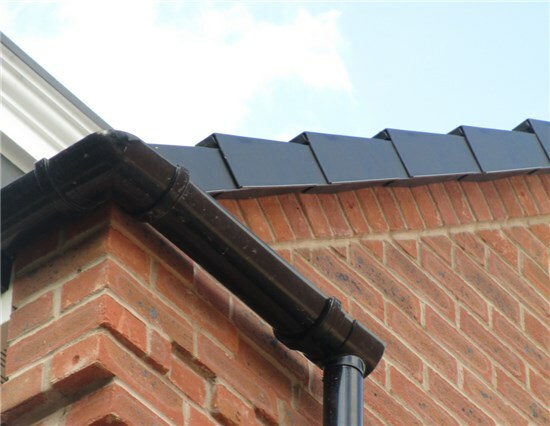 If you have any questions about fascias, soffits and all the available roofline products, you’re welcome to speak to the specialists at Warwickshire & Worcestershire Roofing Ltd, our advice is free and is given of course, without obligation, we’re your local roofer and more than happy to field any questions you may have. 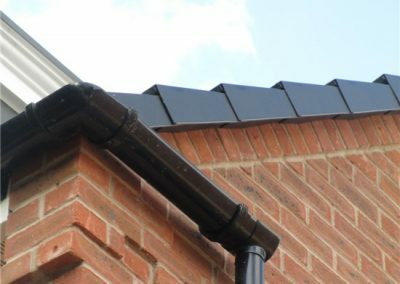 We work in areas throughout the West Midlands, providing a high quality and cost-effective installation, repair and replacement service for fascias, soffits and guttering. 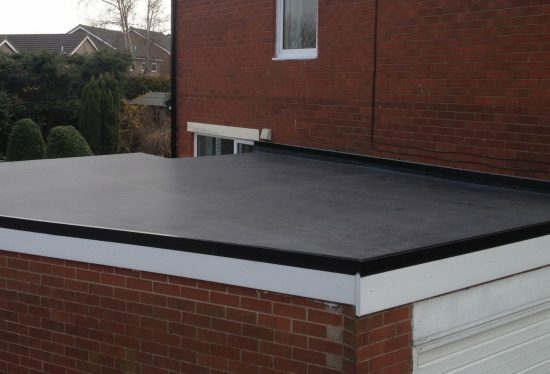 As well as our roofing services, we also offer work on fascias and soffits, both uPVC and aluminium. 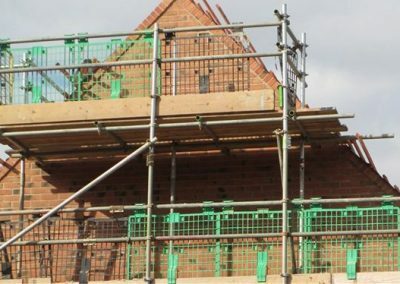 Although these features are understated, they are very important to a building and as such they should be kept in the best condition as they can have a damaging effect on the appearance of a building if they are damaged or not properly cared for, as well as posing a safety risk. 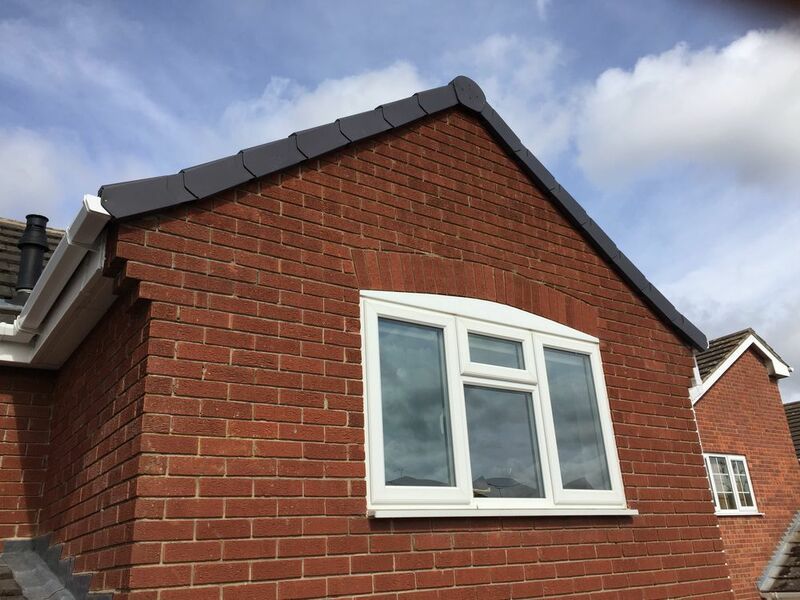 Fascias are designed to support the bottom row of tiles on a roof and also hold the guttering, which can become quite heavy after sustained rainfall. 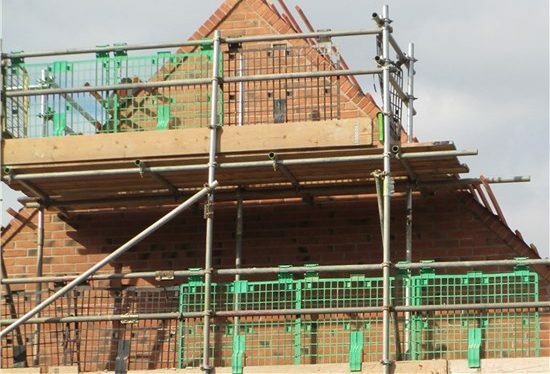 For this reason, it is important that they are maintained properly, as if they become weak then they can struggle to support the tiles and guttering, which can have disastrous consequences. Soffits provide ventilation to the roof of a property, so without proper care, the ventilation quality will suffer and any timber in the roof is at risk of decay. You can read more here. If your fascias and soffits West Midlands need repair or replacement, contact Warwickshire & Worcestershire Roofing Ltd today. We offer our services to both domestic and commercial customers in West Midlands and beyond, so if you would like an expert, meticulous service at affordable prices, get in touch with our friendly team today and we’ll be happy to help.